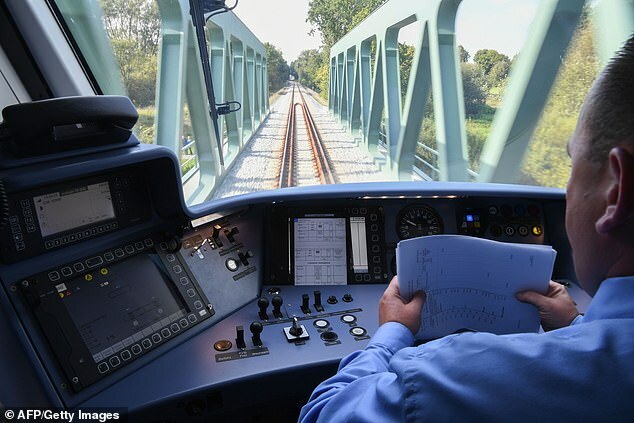 Germany has rolled out the world's first hydrogen-powered train signalling the start of a push to challenge the might of polluting diesel locomotives. 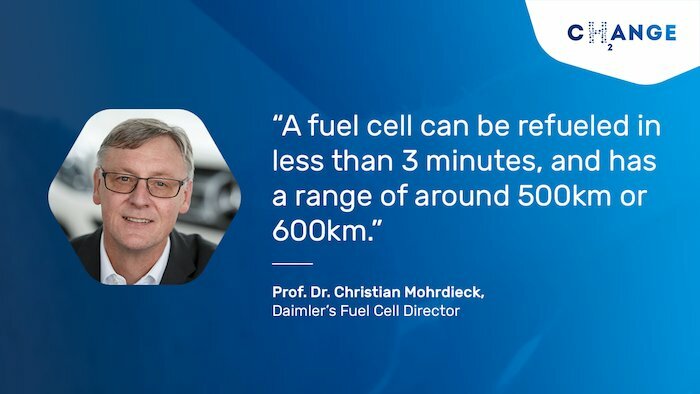 Hydrogen fuel cells are more co-friendly technology, creating electricity to power a battery and motor by mixing hydrogen and oxygen. The only emissions are steam and water with excess energy stored in ion lithium batteries on board the train. How is the hydrogen made? 1. How is the hydrogen made? "The manufacturer and the railway operator say they aim to use wind power and other energy sources to achieve zero emissions in the future." For now, the old fashioned way - steam reforming of hydrocarbons.
" Currently the dominant technology for direct production is steam reforming from hydrocarbons. Many other methods are known including electrolysis and thermolysis." "... the majority of hydrogen (∼95%) is produced from fossil fuels by steam reforming or partial oxidation of methane and coal gasification with only a small quantity by other routes such as biomass gasification or electrolysis of water." Still, it's a good step forward. Just need to get the costs competitive. Q: One of the advantages of battery-powered electric vehicles is that there are less conversion losses, and therefore the efficiency is higher. A: The entire efficiency question loses importance with the energy regime we’re moving into. We’re coming from a mentality where we are used to thinking about energy as a limited resource. If you have a barrel of oil, it’s extremely important to use it efficiently. However, you can use it across several days or years. Whatever you don’t use one day, you still have it for the next day. Whereas when we look at renewables, you have to use them when they’re there.